A direct federal investment in the Trans Mountain pipeline is one of the possibilities the Liberal government is considering to help get the controversial project completed, says Natural Resources Minister Jim Carr. 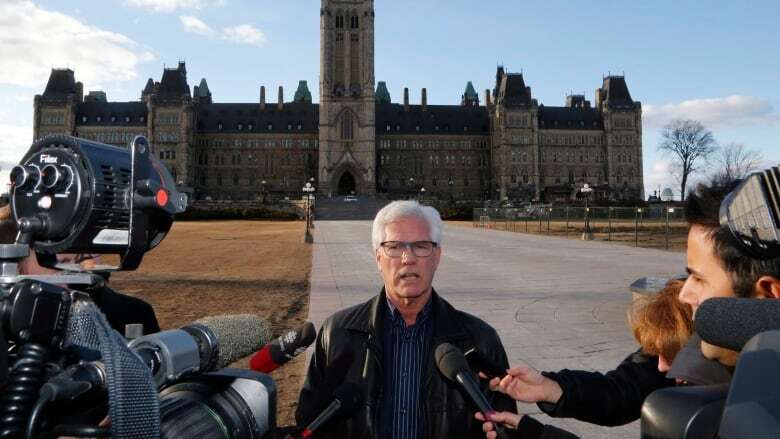 A federal investment in the Trans Mountain pipeline is one of the possibilities the Liberal government is considering to help get the controversial project completed, said Natural Resources Minister Jim Carr. Carr isn't saying that a federal investment is a certainty — only that it is among the options on the table, along with legal and regulatory manoeuvres. "We're looking at all available options," Carr said, without getting into specifics. Prime Minister Justin Trudeau dodged the question of federal investment during a news conference in Montreal Monday, saying only there is a "broad range of options" for Ottawa to consider. "We are determined to see that pipeline built. It is in the national interest. It doesn't make any sense for us to continue to have a $15 billion discount on our oil resources because we are trapped with an American market. We need to get our resources to new markets. It is in Alberta's interest, of course, but it's also in the interest of all Canadians," Trudeau told reporters. "As for the options, we are considering a broad range of options and we will continue to as the days and weeks unfold." The federal government has jurisdiction over infrastructure that crosses provincial borders, including highways and pipelines. Trans Mountain runs between Edmonton and Burnaby, B.C., and the expansion, approved by Ottawa in November 2016, would triple its capacity. Trudeau said he had "a long conversation" with B.C. Premier John Horgan by phone Sunday night and said he doesn't think Horgan should be intervening in an area of federal jurisdiction. "I impressed upon him the importance of working together and respecting the federal responsibility for protecting things that are in the national interest," Trudeau said. "This is a pipeline in the national interest and it will get built." Faced with an escalating battle between British Columbia and Alberta as well as a spooked investment community, federal cabinet ministers are returning to Ottawa Tuesday for an emergency meeting in search of a way to convince Kinder Morgan to go forward with its Trans Mountain pipeline expansion. The move is unusual, the House of Commons is in the middle of a two-week break, during which times cabinet rarely meets, but the federal government appears keen to salvage the pipeline project it green-lighted 17 months ago. Alberta Premier Rachel Notley said her province is prepared to invest in the pipeline directly if it would help keep investors on board — a notion her opposition rival, United Conservative Party Leader Jason Kenney, said he would support as long as Ottawa also puts money on the table. She also said the federal government needs to step up with concrete action, not just words. "There are those out there who are at this point calling this moment that we are in a constitutional crisis for the country and I don't know, really, that that is too far off," Notley said. "But I also think that it is still possible for us to come together, support good jobs and keep Canadians working." Opposition from British Columbia — including a threat to pass regulations that would prevent additional oil flows through the province — spooked Trans Mountain investors enough that Kinder Morgan called a halt Sunday to all non-essential spending on the project. "The blame for this development rests squarely on the shoulders of Justin Trudeau. He has failed to take a single concrete step to ensure this project is completed. All he has done is give us empty words with no action," Conservative Leader Andrew Scheer said in a statement Sunday evening. The company would be open to government investment if it brought certainty to the project, Kinder Morgan CEO Steve Kean said Monday. B.C. said it is going to ask the courts to decide if it can legally regulate against increased oil flows through pipelines. Alberta and the federal government insist it does not. Horgan said he will frame a question to the court to decide the issue. Canada considered asking the Supreme Court for a jurisdictional ruling earlier this year, but opted not to because it would have implied there was doubt about its jurisdiction, when federal officials say there is none. 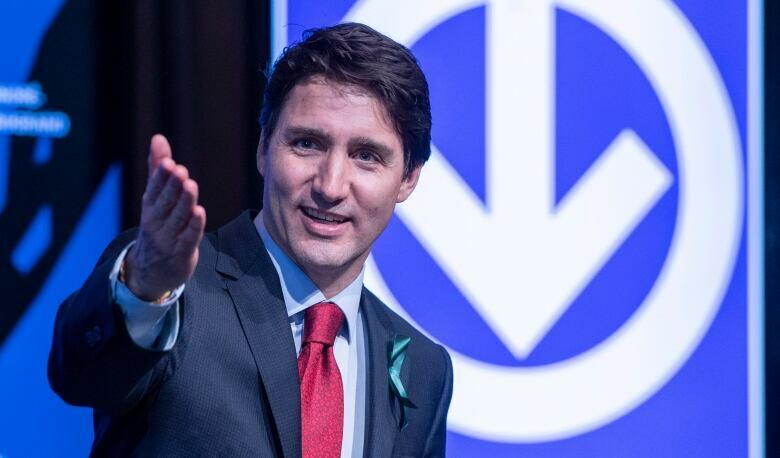 Brian Lee Crowley, managing director of the Macdonald-Laurier Institute in Ottawa, said the federal Liberals are up against the wall because they have alienated some of their environmental supporters by backing this pipeline and now they may end up with nothing to show for it. Crowley said the previous government wasn't able to get pipelines built and Trudeau's promise that he would introduce environmental protections and climate change policies like the carbon tax in order to get buy-in to build pipelines has failed to date. "We have not yet brought together the winning conditions," said Crowley. He said he doesn't think federal financing ultimately would drive this project to completion. "This has now become an issue of if the law prevails in Canada or if angry minorities can prevail," said Crowley. Kinder Morgan already has a court injunction requiring protesters to stay five metres away from its Burnaby marine terminal work sites. More than 160 people have been arrested since then, including Green Party Leader Elizabeth May and NDP MP Kennedy Stewart. NDP Leader Jagmeet Singh said if the Trudeau government had properly fulfilled its promise to provide an improved, fully independent environmental review of the project, maybe they would have been able to get the social licence for the project. "At the end of the day it's Prime Minister [Justin] Trudeau that broke his promise. The federal government broke their promise to put forward a renewed environmental assessment process that does not create uncertainty, that allows people to have confidence that the evidence raised will be addressed," Singh said. The Liberals introduced an overhauled environmental assessment process in legislation now making its way through Parliament. However, Trans Mountain was approved in 2016 under an earlier interim process.